Well, another craft month is about over, and I'm sad to say my crafting was basically nonexistent. This month flew by even faster than most, and the projects I had hoped to get done, well, they didn't get done! 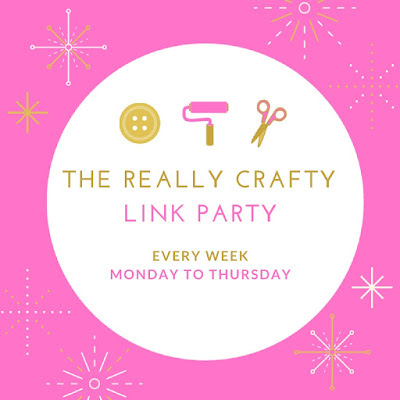 I'm glad to say, though, there was plenty of crafting inspiration at the Thursday Favorite Things party last week. 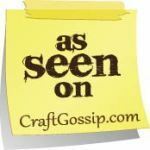 At today's TFT party, I'm featuring some of the fun spring crafts that were shared. I'm glad you're here today. 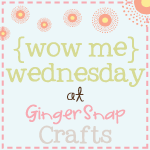 I can't wait to see what you have to share! 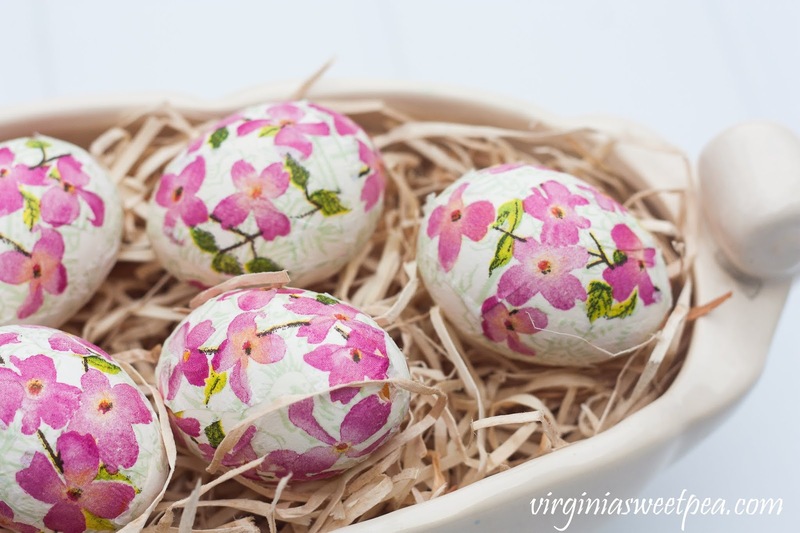 These decoupaged floral easter eggs , from Paula at Sweet Pea, are absolutely beautiful. 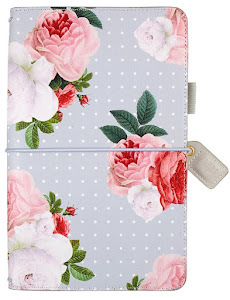 I have always wanted to make these, and I'm in love with the beautiful floral design and color. 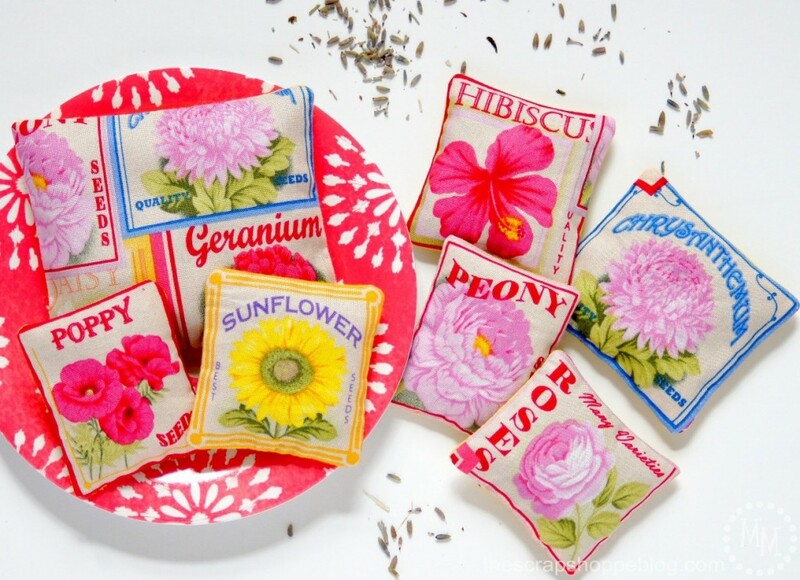 Michele, from The Scrap Shoppe, shared these precious seed packet lavender sachets. 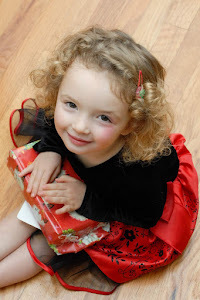 Perfect little gifts! 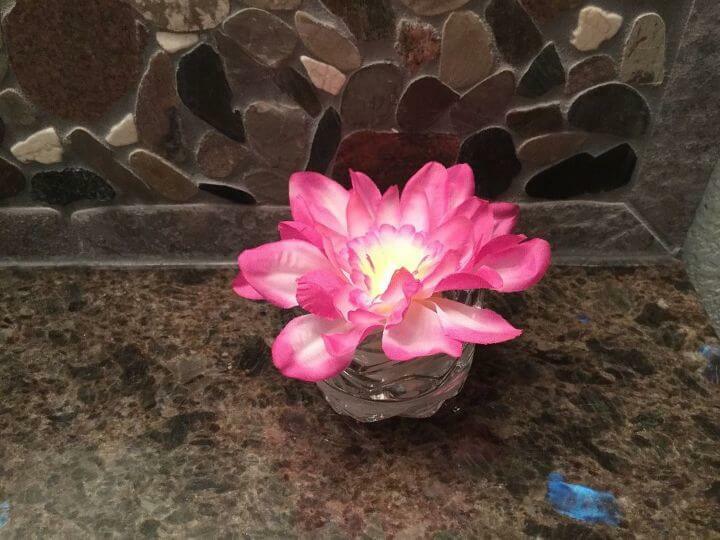 I love this cute little decorative floral light, shared by Chas from Chas' Crazy Creations. I have a few little spaces I could tuck one of these. 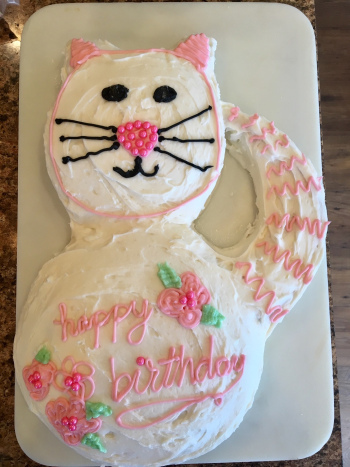 How sweet is this kitty cat birthday party from Mama's Brush?! Go visit and see all of the darling, yet simple details. It’s time to party my sweet friends. You can add three links until midnight on Saturday. One each day or all at once. Please invite your blog friends and social networks to join us. -Inlinkz has implemented a new policy -- when you add your link to the list you need to click the little square boxes about their policies on the bottom right. 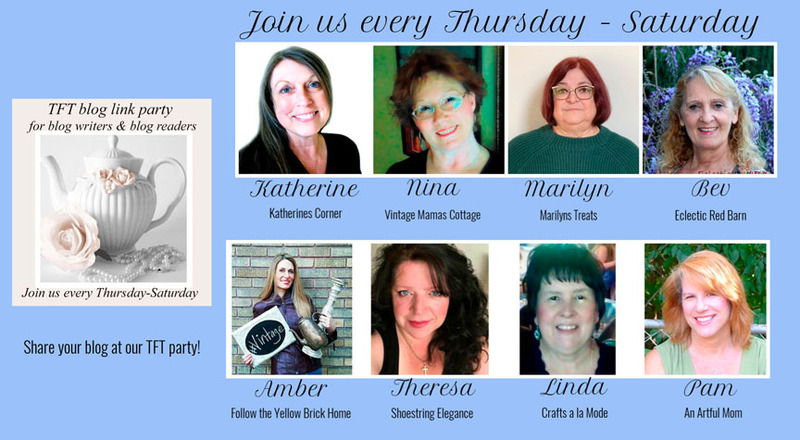 Please subscribe to ALL of your hostesses' blogs. Happy Spring, Pam! I never tire of those decoupaged easter eggs and need to add that to my list. I'm linking with you today at #43, #44, and #45. It's all about paint color, DIY limoncello, and quartz kitchen counters this week. Hope you are experiencing the hope and promise of spring - it is certainly working magic on my spirits. Peace to you right where you are. 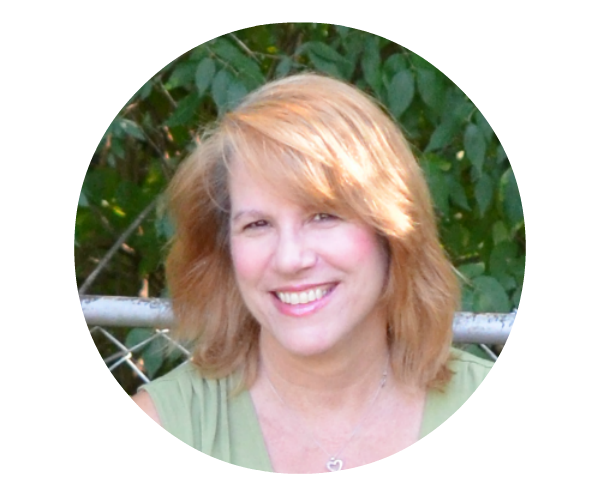 Thanks for the great posts, Michele! You're so welcome, Chas! I'm so glad you participate! Thank you so much for hosting, Pam. I’m at 96 and 97 this week! Have a great one, and be sure to link-up at HG! Thanks for being here, Julie! My Link Ups for this week are # 11, 112 and 114!! We are finally getting a couple days in the 50's and in the 60's before we drop back down into the low 40's!! We are in the 40's again too! I want spring!! Thanks for being so faithful here at TFT. Thanks so much for featuring my Kitty Cat Party! Such a treat! I'm linked up this week at 39, 41, 42. I appreciate you hosting each week! You're welcome! It is so cute!! You're welcome -- so glad you're here! Thank you for hosting! 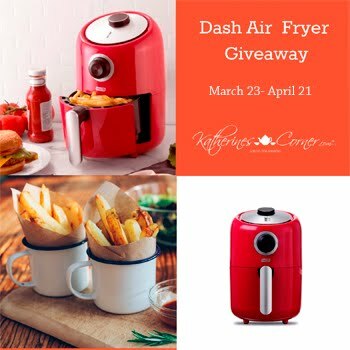 This is my first time visiting and what a wonderful blog you have! My link is # 209, DIY Farmhouse Chick Feeder Candy Dispenser. Have a wonderful week! Thank you for the nice comment!! I'm so glad you joined us! Hi Pam! This week I shared Fluffy Frosted Chocolate Cake, Chemical-free Carpet Cleaning, and Bacon Smoked Cheddar Mac & Cheese. Thank you so much for hosting! Hi Kay! Great posts, thanks for joining us! 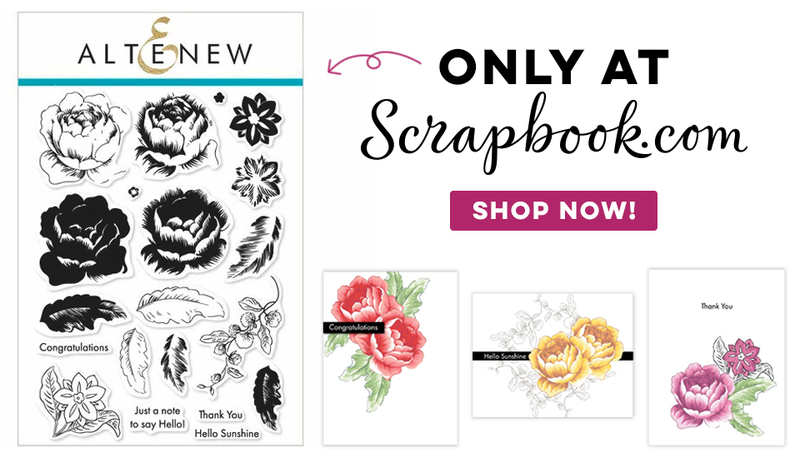 I saw you on mostlyblogging, and thought I'd come by and say hi. What wonderful Easter, and Spring crafts! I'm so glad you stopped by! Thanks so much!